Need more information? Call or email one of our friendly and knowledgeable Internet Sales Managers for more details and Ultimate Test Drive appointments! We can be reached at 1-855-222-4222. We look forward to assisting you! Odometer is 16226 miles below market average! 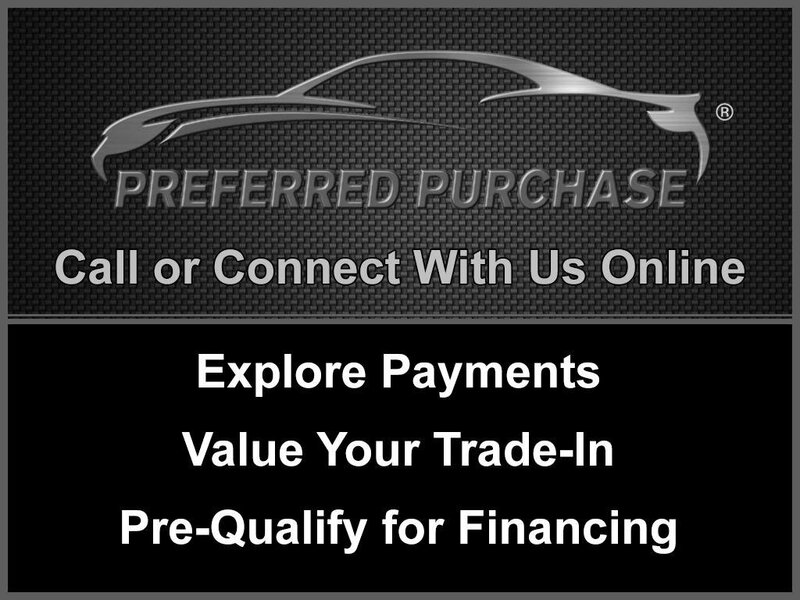 You can trust BMW of Austin for your next pre-owned vehicle!